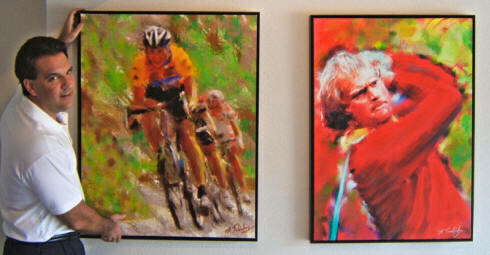 Sports artist renowned for his brilliantly colored, expressionist paintings and prints of athletes in action. Shop the popular sport galleries below and enjoy! 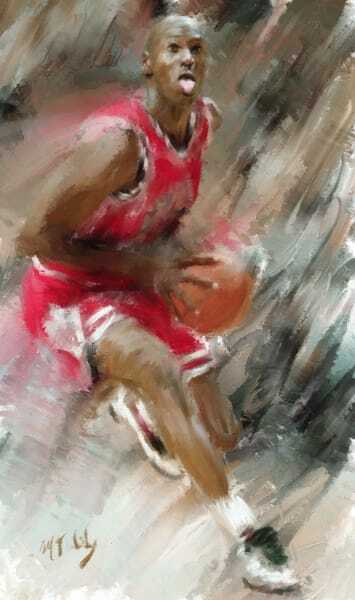 Select paintings from sport galleries of fan-favorite stars and legends to sport genre action. Prints and limited editions available. Many print sizes from small, medium to large 40"+. Media from canvas, fine art paper to modern acrylic or metal panels. Plethora of framing options (like canvas wrap, floater frames and framed glass) for your one-stop-shop. My 7-day 100% guarantee allows you to shop with confidence. If for any reason you're not satisfied with your purchase, return it and I will help you find a work you love. You are dealing direct with the artist from consultation to delivery. Can ship across North America and most parts of the world. Mark Trubisky shares his vision of Sports Art using his distinctive interpretation of impressionism in a contemporary style. The dramatic movement of athletes allows the viewer to witness the moment from his unique vantage point. 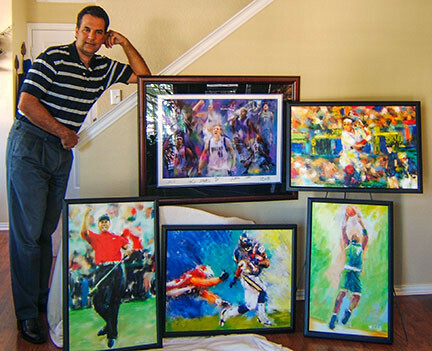 Mark is increasingly being recognized among sports artists for his diverse artwork spanning football art to golf art. 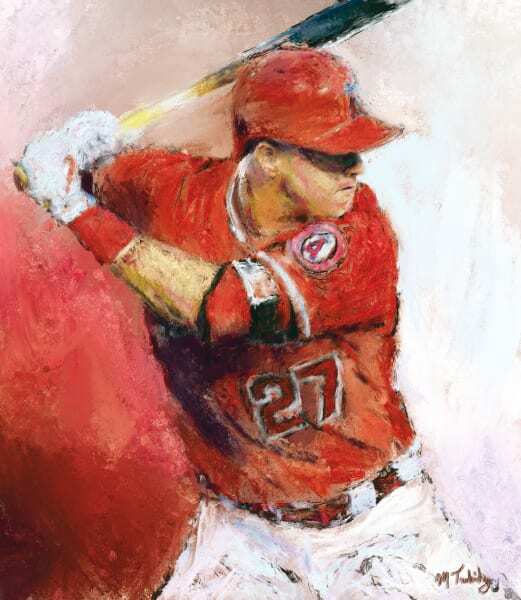 His commission paintings for private collections, sports teams, sports fans and long-standing charity auction support is opening new audiences to his appealing style. Runner-up as Sports Artist of the Year in 2014 (National Art Museum Of Sport). One of the selected artists working directly with the Deacon Jones Foundation. 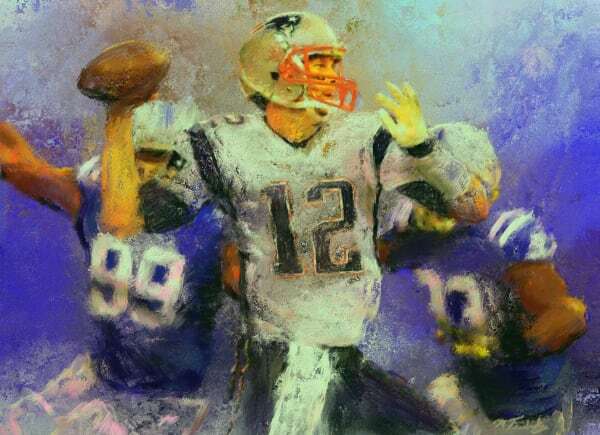 The Foundation offers licensed NFL paintings for sale with the proceeds benefiting their charitable efforts. Game day charity auctions of player signed paintings benefiting the Dallas Mavericks Foundation. 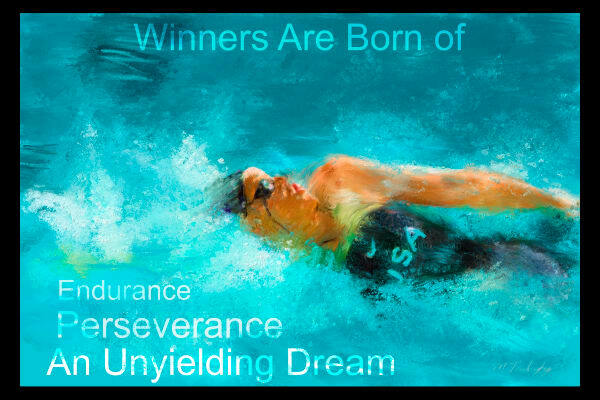 My artwork is the triumph and celebration in sports everyone can find appealing. At some point in everyone’s lives, we have all competed for something important to us. In sports, doubt, physical fatigue and uncertain outcomes seem to symbolize and represent our own experiences. This idea of overcoming obstacles, resiliency and hard work are universal themes that find broad cultural appeal. My painting approach is about immediacy, perspective, decisions and outcome. I push, cajole and manipulate paint to create energy and atmosphere that invites your imagination. 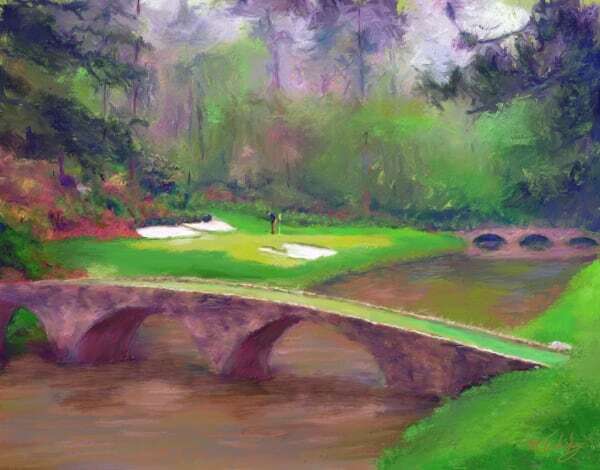 Sports metaphors and impressionism breathe deeply into each painting. Be a fan, be a witness, be inspired.... greatness lives in life and art. As a self-taught artist, Mark has explored many styles and techniques over the years to determine his unique style. He eventually realized this alone is not what defines the artist. His approach to his work is to bring the viewer into the painting as a participant at some level. 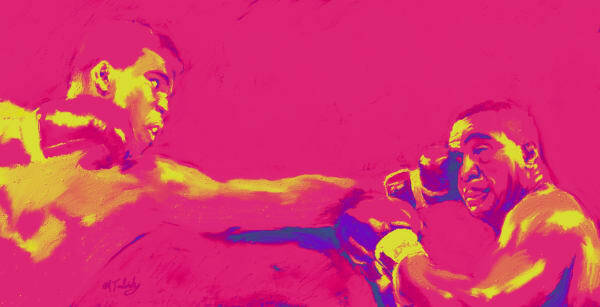 His flair and free-style is often reminiscent of well-known sports artist Leroy Neiman's inspired paintings.